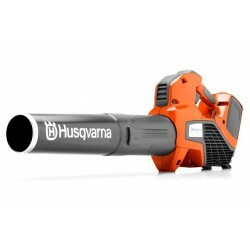 High performance battery chainsaws, pole saws, blowers and grass and hedge trimmers designed for professional use. The products feature compact high torque motors giving constant levels of torque no matter what the cutting speed. This makes them ideal for a range of applications including Arboriculture, Forestry, Landscape maintenance, parks and public spaces and noise sensitive areas.